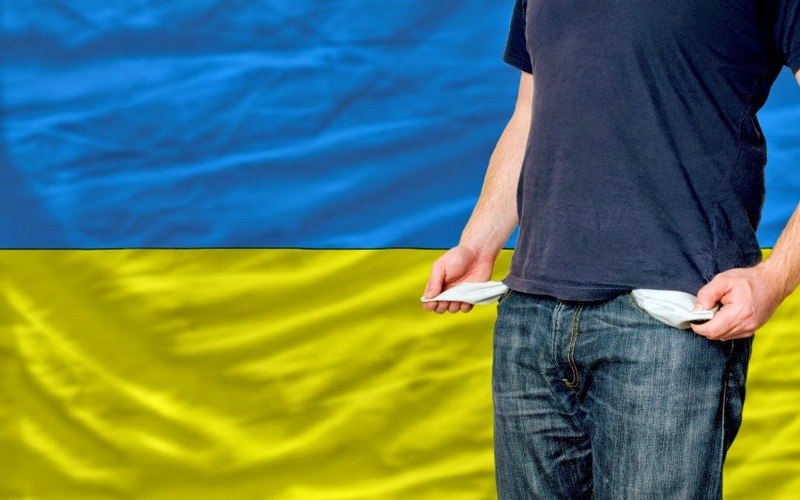 Open Europe Berlin Blog: Die ukrainische Finanz-Zeitbombe tickt. Von Stefan Hedlund. Ukraine in its present form is simply a failed state because of the combination of things. Mainly the split in their population (for which it hardly matters which party has 50%+1 of the vote), its corruption, dysfunctional institutions, nearly complete lack of Mutual history as a country or a people. The Russians only gave it effectively the coupe de grace. Any solution will only work if it recognises this as a starting point. The problem the West faces that it has effectively bought this bankrupt joint and in the longer term cannot explain that to its respective electorates. You miss a few points. -tax revenue comes mainly from the East and is basically completely falling away there. -containing the present military situation is probably as bad as losing. Ukraine simply cannot afford a long resources draining war. -costs might be higher for the Ukrainians. But for the West this is financially not an issue of the total costs, but whether they will have to pay more and more of it (issue is the distribution). -corruption is simply part of the system, the powerbrokers largely got their position because of it. Most oligarchs would go bust in an enviroment with fair competition. They survive simply because of state protection. That is why it is an illusion that corruption can be stopped. Definitely not by this bunch which is simply the pro-Western side of this corrupt coin. Bitte helfen Sie, den Satz " Die beste Beleuchtung des vorstehenden Weges sind manchmal die Brücken, die hinter dich glühen." Übersetzen . Versucht Übersetzer http://deutsch.opentran.net/ukrainische , aber nicht sicher, das ist richtig. Es erhärtet sich immer mehr der Eindruck, dass die Krise am Ende nur Verlierer kennen wird. Der Artikel zeigt eindrucksvoll auf, wie verflochten die Ukraine und Russland sind und welche Risiken die EU beachten sollte um den eingeschlagenen Weg zur Deeskalation fortzuführen.